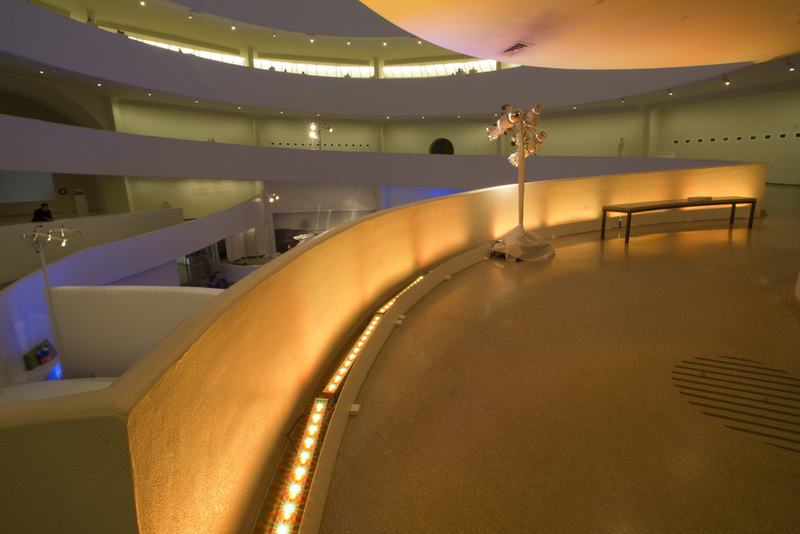 This month we transformed the Solomon R. Guggenheim Museum into an experiential marketing event for Volvo Cars USA. 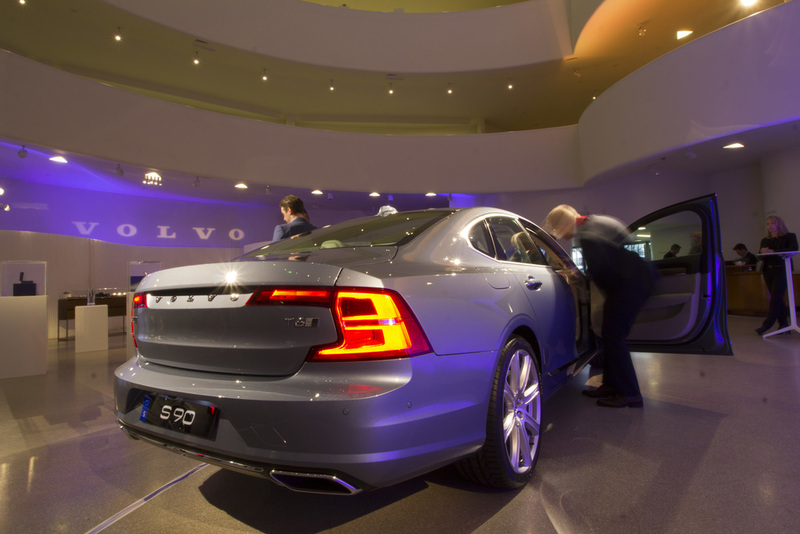 The takeover of the museum profiled the release of two new 2016 model sedans, while highlighting many of the details and nuances to the brand's history. Levy I NYC designed a seamless, low profile A/V environment to elevate the luxury experience for attendees.